Taking the Skunk family back to its Afghani roots, Super Skunk adds flavour, weight and potency to the always-reliable Skunk #1. Despite being released three years after Shiva Skunk, Super Skunk qualifies as the first serious project to breed a next-level cannabis hybrid from the groundbreaking SK#1. Experimental Afghan-Skunk hybrids are featured in the very first Seed Bank catalogues and the breeding project aimed at finding the perfect Afghani genotype to match Skunk #1 goes back further still. Throughout the Super Skunk project, Sensi breeders aimed to create a strain whose commercial potential, potency and hybrid vigour had never been seen before. Over the years, a large number of Afghani cultivars were crossed with both males and females of the true-breeding Skunk #1. Many wonderful plants were produced, though never with exactly the blend of qualities sought by the project. The achievements in cannabis hybridisation made in the late Eighties meant that the standards for professional ganja were steadily moving upwards which, naturally, raised the bar for what was expected from the Super Skunk program. It was the expansion of the Sensi Seed Bank gene library at the end of that decade - in particular, the range of fresh Afghanica cultivars which became available to Sensi breeders – that made the current version of our Skunk-Afghani hybrid possible. In 1990, Super Skunk in its final form was released to great acclaim, picking up the mostly-Indica Cannabis Cup straight away. Super Skunk’s performance remains unchanged to this day, always living up to her super vigorous, super potent and super fragrant reputation. With just a little encouragement, females build colossal, crystalline colas indoors or in the greenhouse. Super Skunk bears the rare distinction of being one of the only cannabis strains that may require more experience to smoke than she does to grow! Super Skunk® is a regular strain, which will produce male and female plants. Super Skunk® has won a Cannabis Cup or another Cannabis Award. 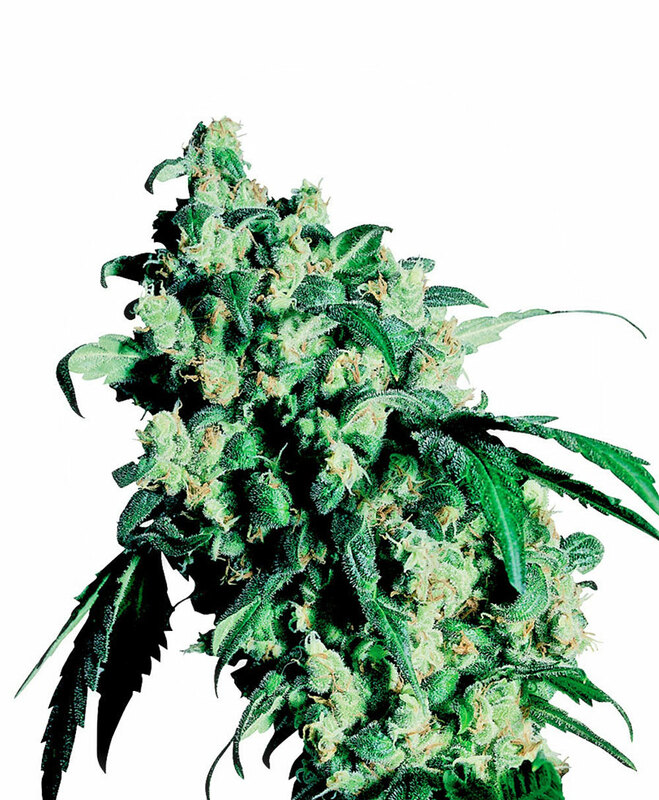 The Super Skunk® strain has large proportion of Indica genes in its background. Super Skunk® will have a comparatively short flowering time. Super Skunk® will have average height gain during flowering. Super Skunk® can produce a very large yield, but may require a little extra care to achieve their full potential. Super Skunk® can be grown outside in a normal warm summer. Super Skunk® Seeds is added to your shoppingcart! Super Skunk® Seeds is added to your wishlist!